The 3030 W/NW Dyneema® (W/NWD) Worksack fills the need of climbers for an incredibly durable, light backpack that excels at 48 hour daytrips and overnight hikes into a climb. With the suspension of the 30L WorkSacks, the 3030 is a 40ish liter capacity pack made from the ultimate fabric: our exclusive proprietary woven Dyneema with the NW Dyneema® laminate inside. 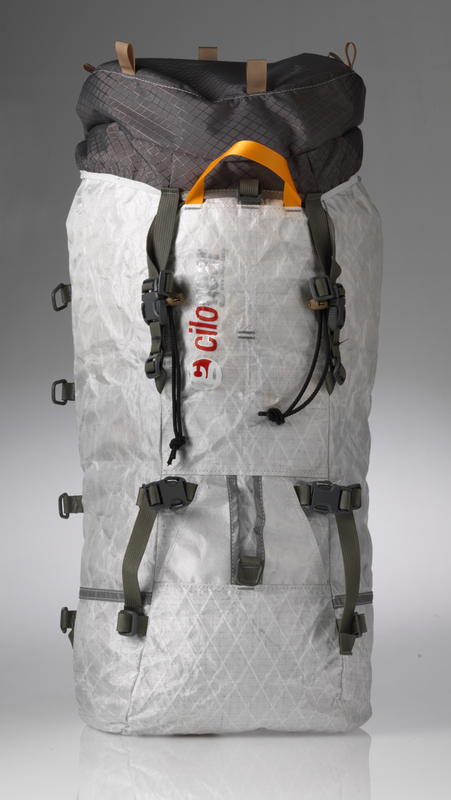 This makes it the perfect overnight backpack: after carrying in an overnight load, the 3030 strips down to a super light summit pack that climbs really well. The 3030 W/NW Dyneema® is perfect for abusive folks who need a pack that will last and last in the alpine environment. If you're a too bit too massive and burly to stuff your belay parka into a 30L, or you need just a bit more space to achieve your objective, the 3030 is the size for you. A single drawcord extension and the proven suspension system of the 30L Worksack, the 3030 W/NW Dyneema® is extremely light, in fact you could say that the weight is the weight of success!